A Sentinel-1 TOPS co-seismic interferogram of the Amatrice earthquake in Italy on the 24th of August 2016. 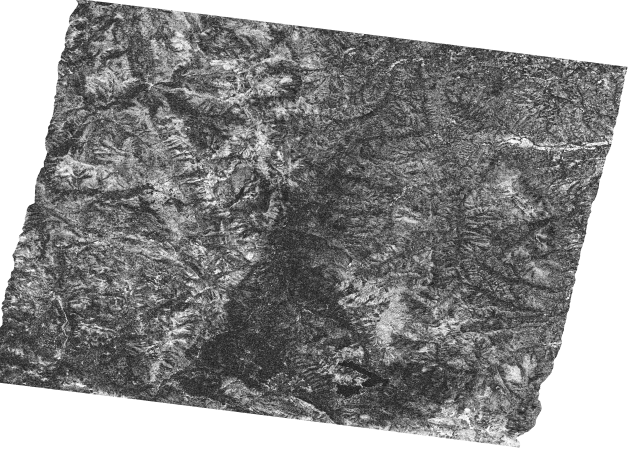 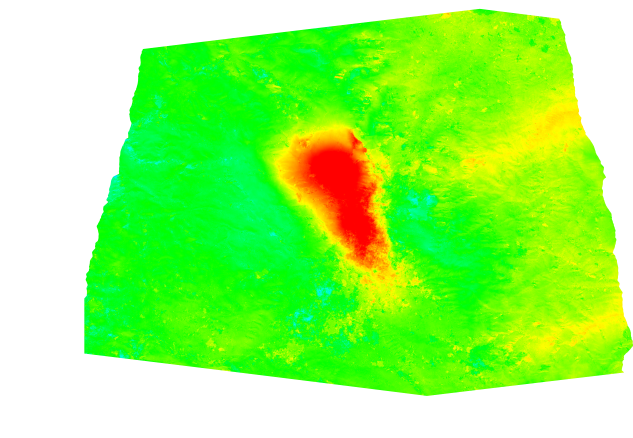 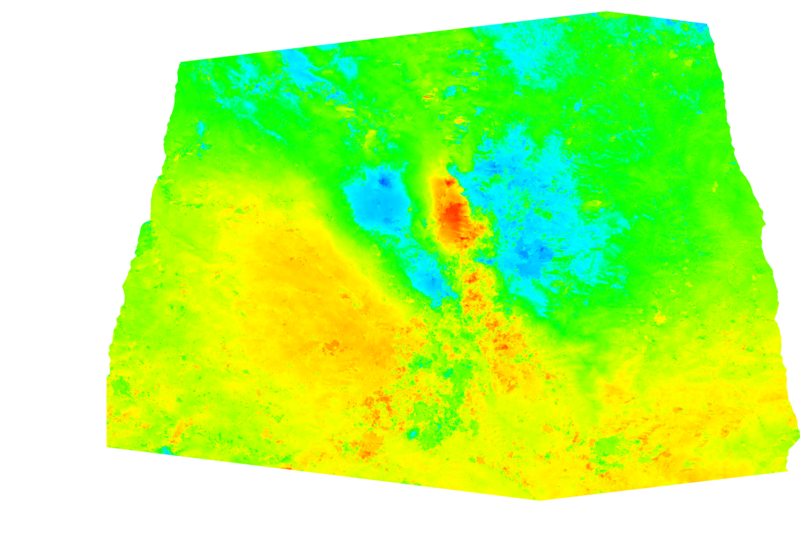 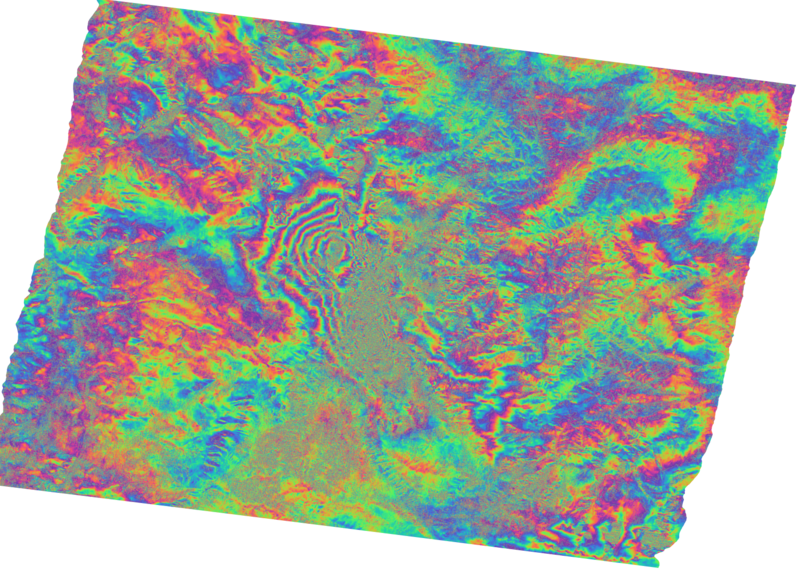 Processing was performed with the ESA SNAP toolbox including TOPS InSAR processing, removal of topographic phase, phase filtering and orthorectification. 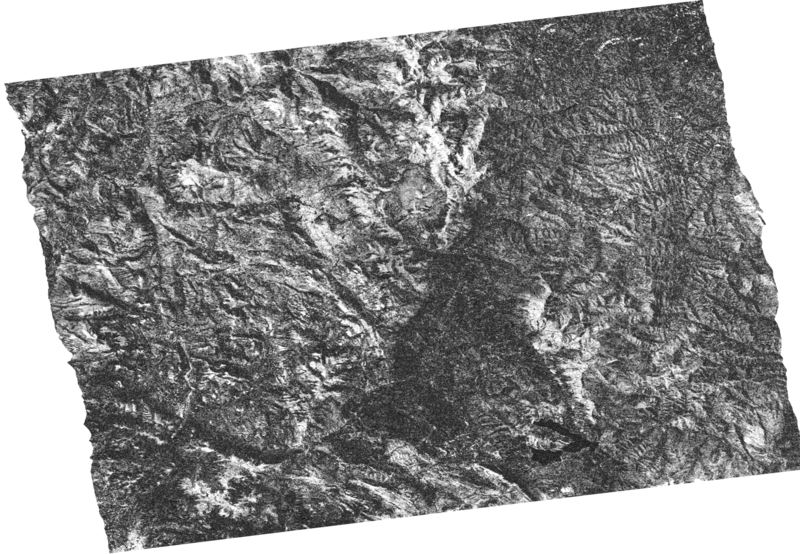 S1A data were downloaded from the Sentinel-1 Scientific Data Hub. 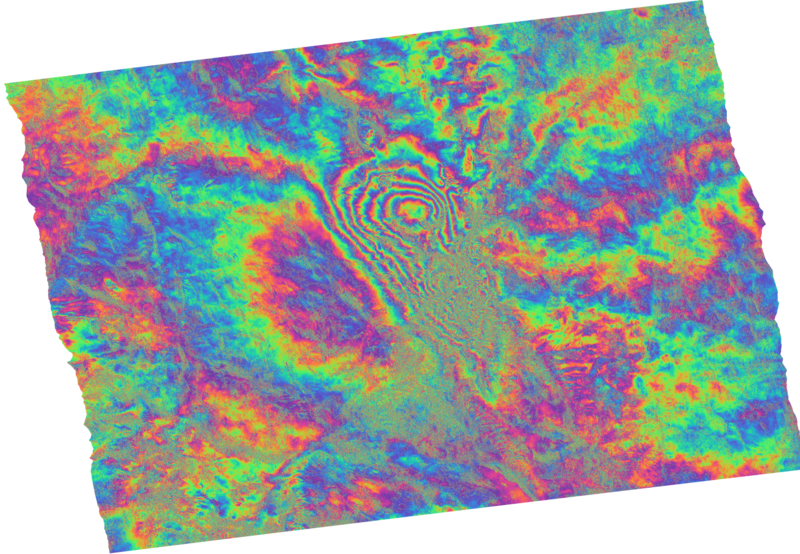 For more details about the Amatrice earthquake, you can check the ESA’s article Sentinel-1 provides new insight into Italy’s earthquake.